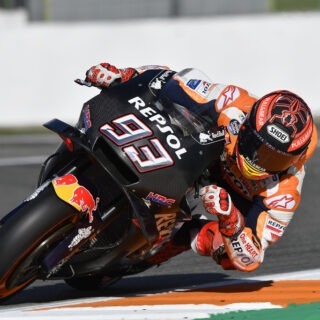 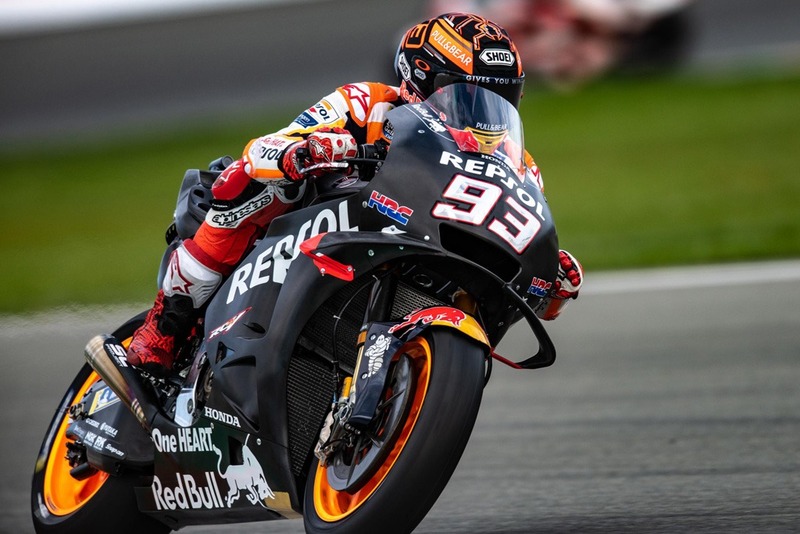 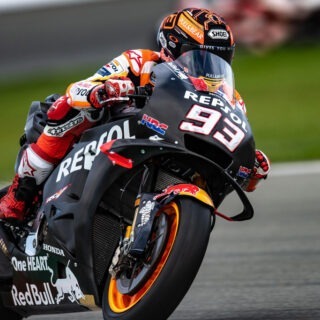 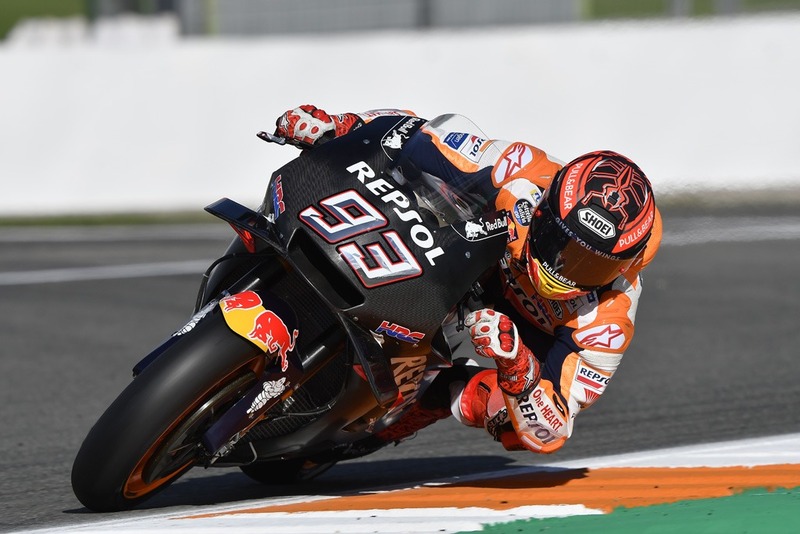 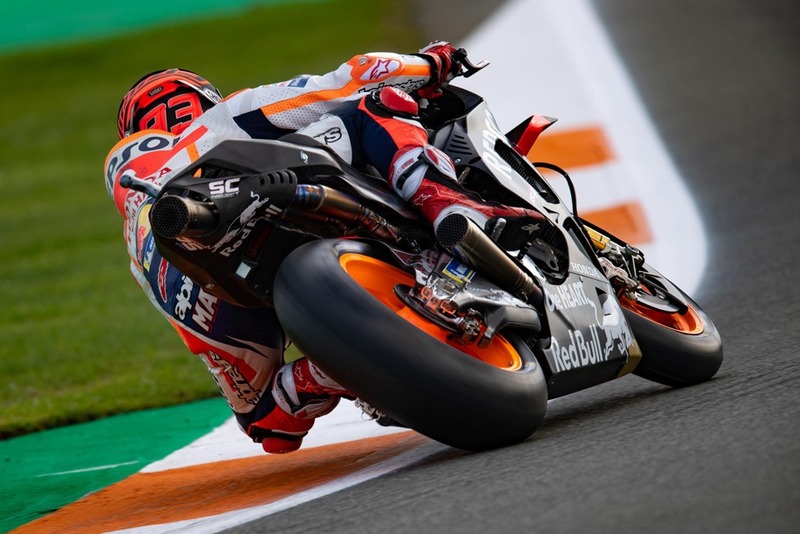 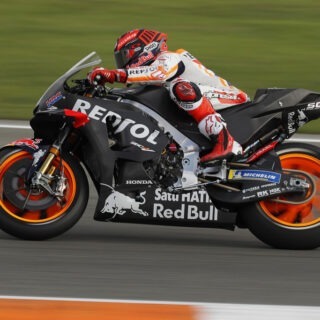 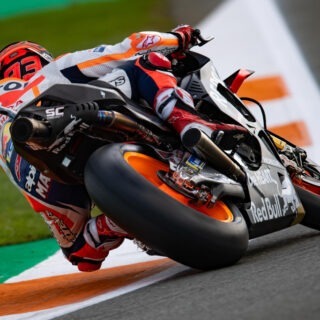 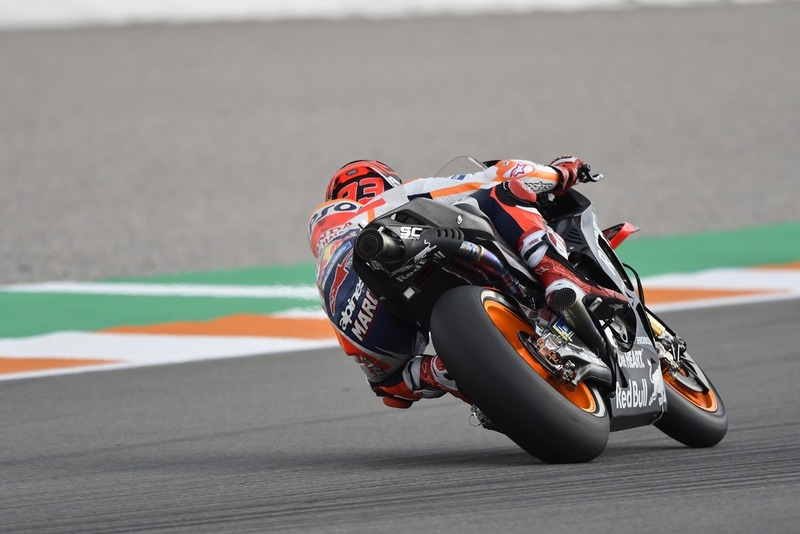 Fresh from completing the 2018 Triple Crown at the season finale in Valencia, the Repsol Honda Team was back on track at the Ricardo Tormo Circuit today with its new line-up, which sees Jorge Lorenzo joining the squad alongside World Champion Marc Marquez. 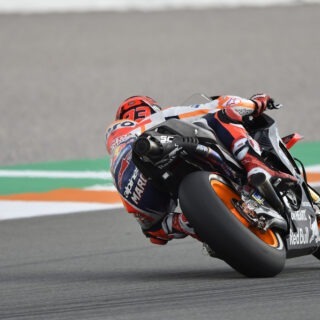 As was the case yesterday though, Marc Marquez and Jorge Lorenzo took to the circuit around 1 pm, when air temperature and track conditions improved enough for the riders to collect valuable information for the HRC engineers to analyse. 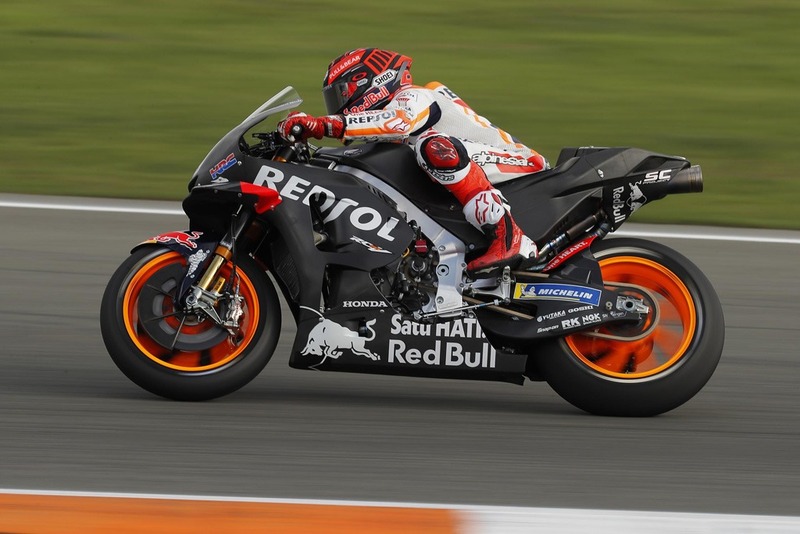 Marquez and Lorenzo will take part in a two-day test in Jerez, Spain 28-29 November.